Fix Your Jaw Pain Today! 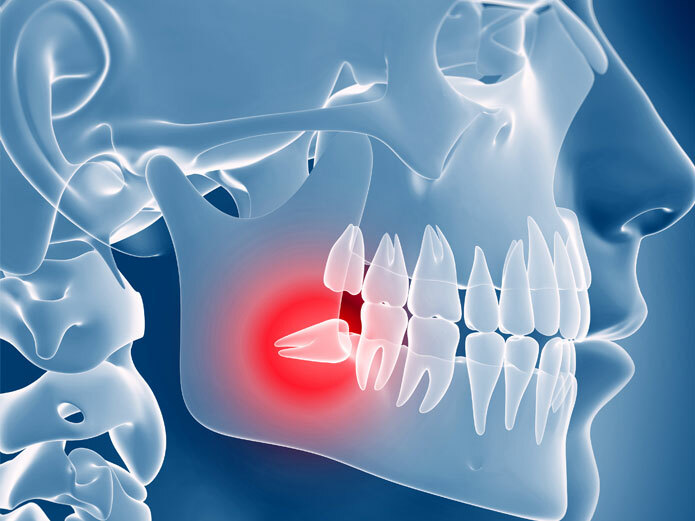 TMJ (Temporomandibular Joint Disorder) is the painful inflammation of the joints between the lower jaw and the skull. 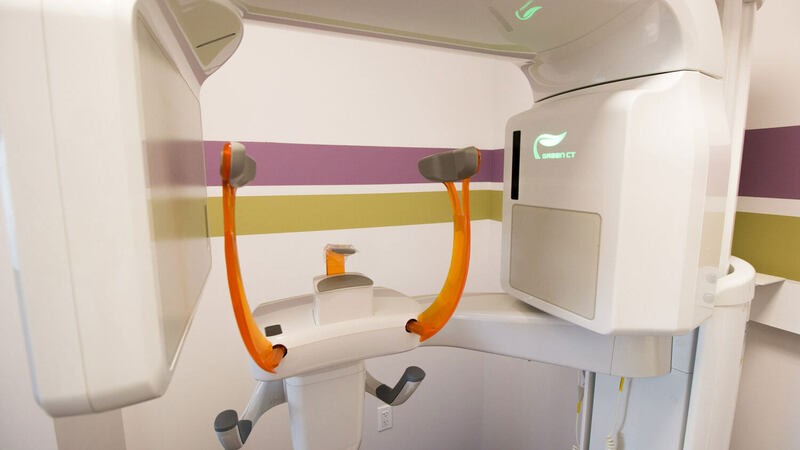 It can be caused by a number of factors, from sore muscles, displaced discs, or misaligned teeth. The symptoms are often painful and stiff, and long-term issues with TMJ can greatly impact your oral health and overall health. 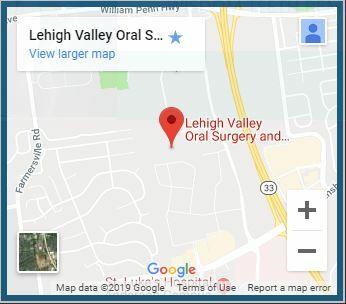 To determine if you have TMJ, pay a visit to Lehigh Valley Oral Surgery and Implant Center. A quick evaluation by Dr. Chaudhry can tell you if you have TMJ and the severity of your condition. Stabilizing Guards: These are similar to nightguards, which are plastic retainers that you wear at night, leaving a space between both arches of teeth. 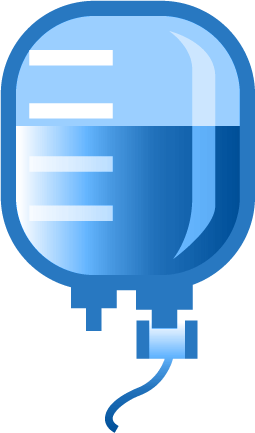 These guards can be fashioned to adjust your bite or relieve pressure in certain areas. 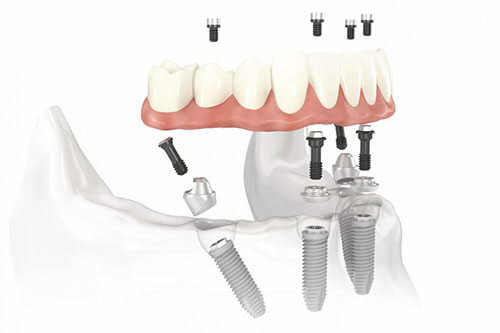 Dental Implants: If you’re missing one or more teeth, these missing teeth could definitely be a cause of your TMJ. As such, it would be smart to invest in dental implants to replace those teeth. 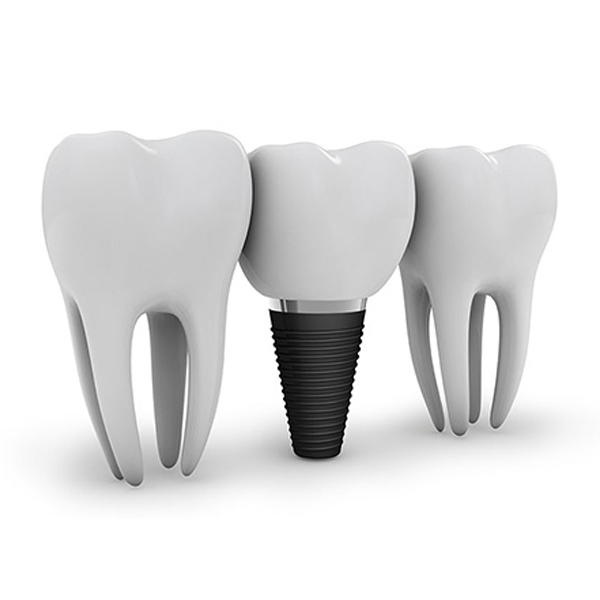 These can be custom-made to fit your smile and be adjusted as needed. Rest assured that they also look and function like real teeth. Surgical Approach: In extreme cases, the jawbone itself could be out of alignment, or other oral deformities are the cause of your TMJ. In these cases, surgical treatment may be the best, in order to adjust the trouble areas and ensure a lifetime of TMJ relief.